On search for the perfect gift for a creative? 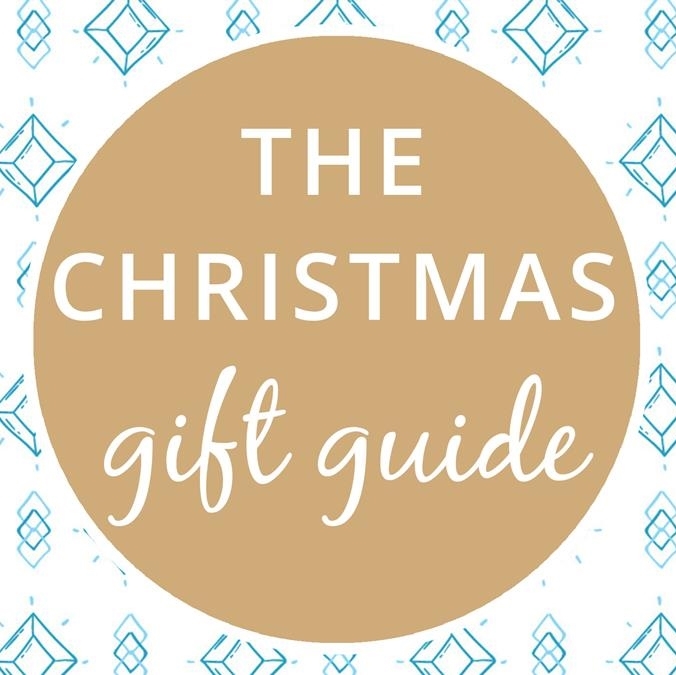 Whether you're looking for gifts for a jewellery maker or someone who loves being creative with art and crafts, a gift of making is the perfect surprise under the tree. At Kernowcraft, we offer jewellery making supplies for all levels of jewellery makers and in our gift guide below we show you a few of our favourite, affordable supplies, perfect for a jewellery maker just starting out or ready to move up a level. From beading boards for on the go to adjustable rings, you can't really go wrong! If you need any advice or guidance, feel free to send us an email or give us a call. 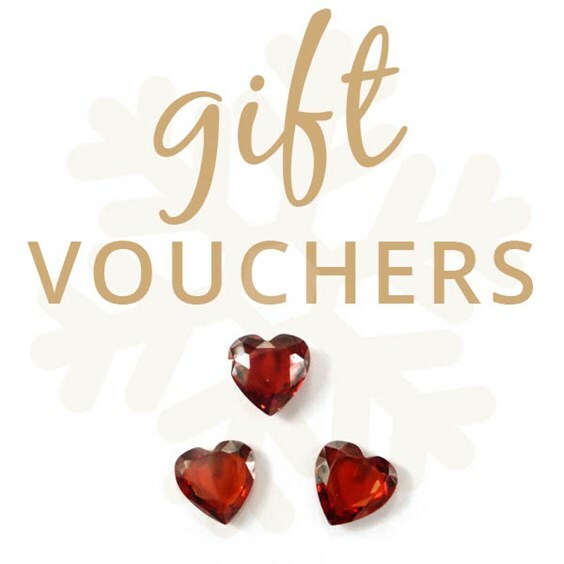 If you're really stuck, you can find out gift vouchers at the bottom of the page - we've got your back, don't you worry! If you're on the search for the perfect gift for someone who loves making beaded jewellery such as bracelets and necklaces, there are so many different tools to choose from. Whether you're after a kit with everything you need or storage is the problem, you won't be short of ideas! 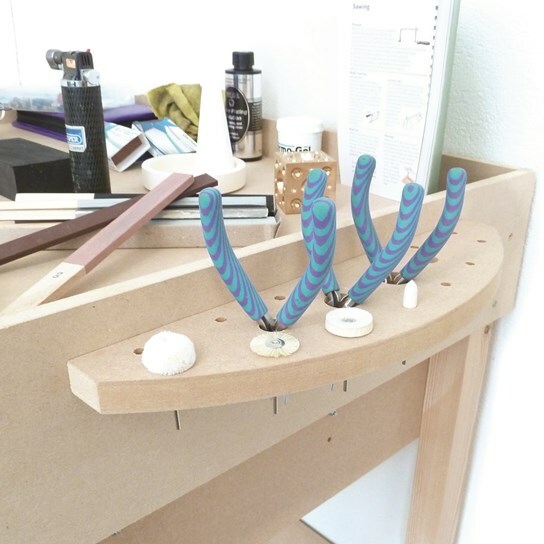 This jewellery making kit is perfect for a Christmas present, especially for a creative person who hasn't made jewellery before or is only just getting started. It has everything a jewellery could need to begin their journey and it has lots of tools to ensure a number of projects can be made. 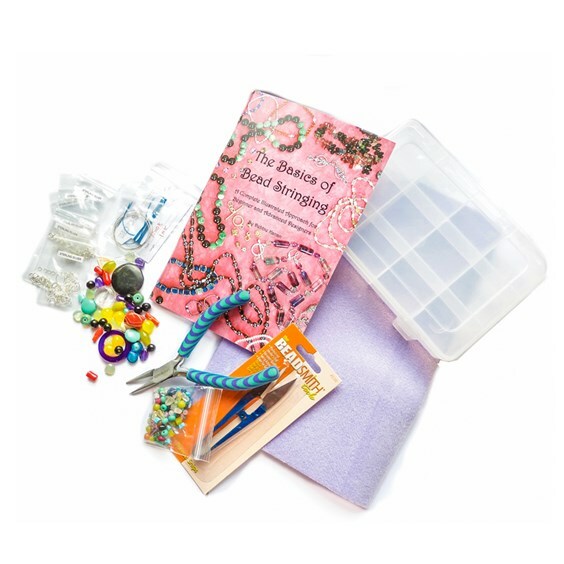 We've even included 'The Basics of Bead Stringing' by Debbie Kanan, so they can read up on techniques and tricks to master the art of beading! All kits can be edited to create one perfect for a loved one. 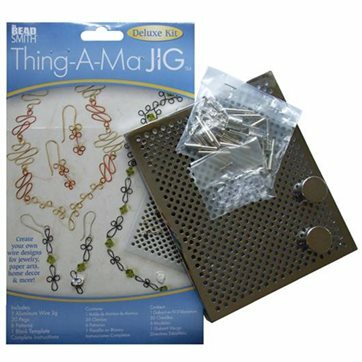 Searching for a little gift for your beading friend? 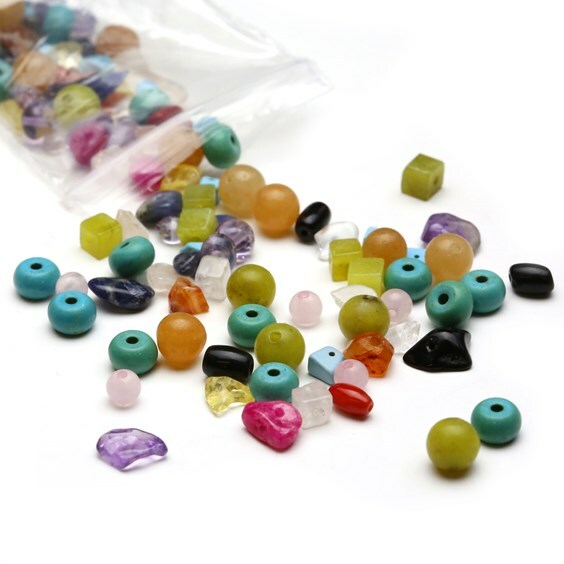 Kernowcraft's bead packs make a wonderful stocking filler! Choose from a whole range of packs, from seashells for a beach lover to our elegant 'bouquet' pack for those who love more subtle colours and designs. Are there pliers and tools all over the workbench? 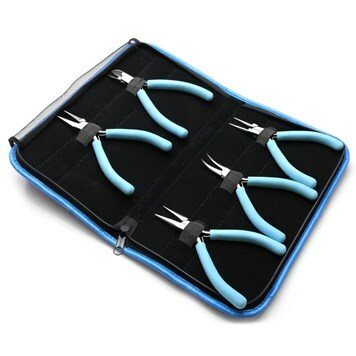 Reach for this handy pack of pliers, which comes in a lovely zip-up case. Great if you're on the move plus it's cheaper than buying all of them separately! A complete must-have for beaders! 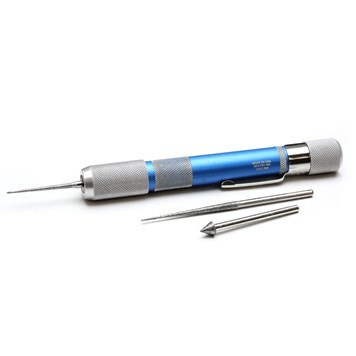 This little tool is perfect for enlarging holes of beads including stone, glass and pearls. 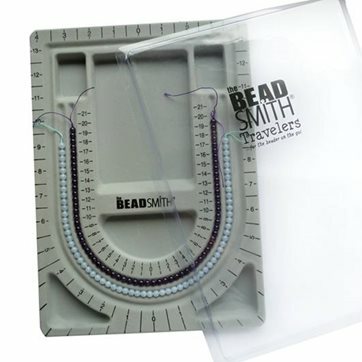 This bead board with clear lid is perfect for taking on holiday or if you're a busy jeweller. This is a thoughtful gift and you'll be keeping your beader friend organised! Another great stocking filler, certain to put a smile on any jeweller's face! This is used for creating loops from wire to make components and link for earrings, bracelets and necklaces. 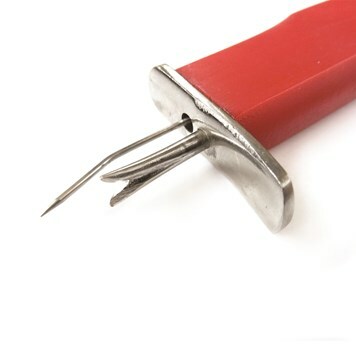 This knotting tool is used to create secure knots in jewellery designs. It's important bracelets and necklaces are secured to avoid losing a strand of beads. Avoid the mess! Keep your jeweller happy, with a clear and organised workspace. 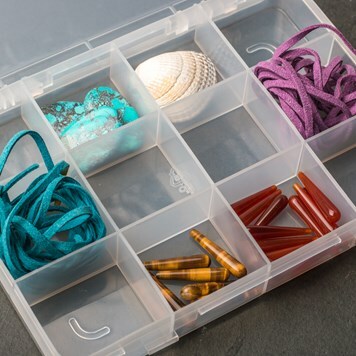 A couple of these would do the trick to keep all of their findings and beads tidy and within easy reach. 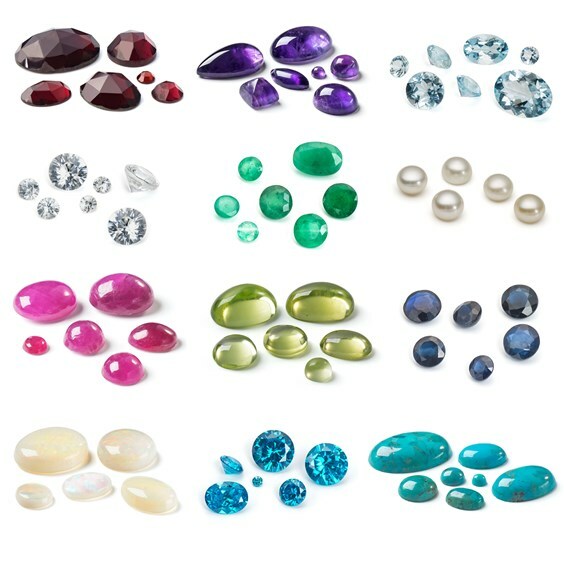 We're a UK gemstone supplier, with over 800 high quality precious and semi-precious gemstones, cabochons, faceted stones and beads. Receiving a sparkling, beautiful gemstone would definitely be a treat for any jeweller to find under the tree at Christmas. Ring Settings Couldn't Be Easier! No experience is required to create a beautiful ring! 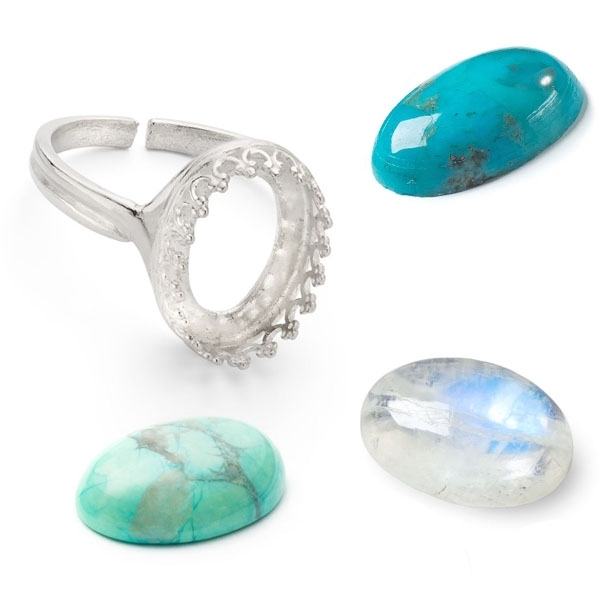 We have a range of ring settings, perfect for showing off your favourite gemstone. Just pick a gemstone to complete the look, all the jeweller needs is a bezel rocker to set the stone. Easy, fun and a thoughtful gift for any creative! This particular photo shows our Sterling Silver Gallery Wire Adjustable Ring for 14x10mm Oval Cabochon Stone. At Christmas, it's all about the thought behind the gift. If you're loved one is a jewellery maker, why not surprise them with their birthstone to create something special with it? If you're looking for high-quality jewellery making tools, then look no further. 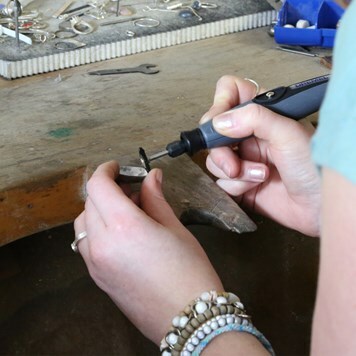 We supply all the tools needed for jewellery making, whether it's a hobby or a handmade jewellery business. Does your jewellery buddy have a workspace or are they simply working at the kitchen table? Maybe it's time for an upgrade! 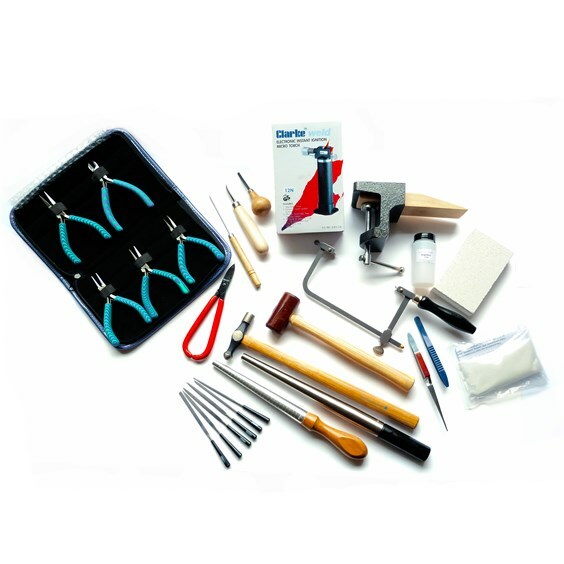 Every jewellery maker beginner benefits from a kit when they're just starting off. Although an investment, this kit will have them set with all the tools they will need and set up their workshop. So things are getting pretty serious at the workbench... it's time to bring in the Dremel 4000 Multi Tool! Great for both hobbyists and professional jewellery makers, this is a powerful tool and one which is valued throughout the jewellery making community. It's used for sanding, carving, engraving, cutting, grinding, cleaning and polishing - saving a lot of time at the bench! 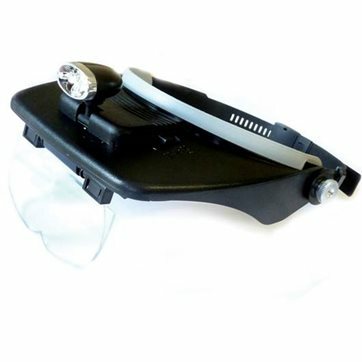 This magnifier comes with a double LED light which can be switched on and off. It's great for doing fiddly work, it's not just for jewellery making - it is ideal for all kinds of crafty people! Our customers absolutely rave about this product! 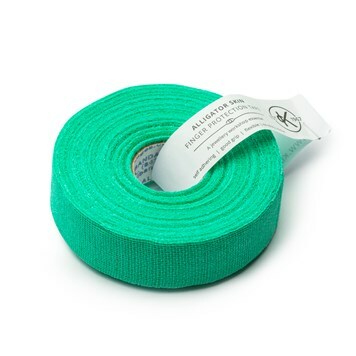 It's a non-sticky tape that protects fingers from heat, minor cuts and also gives grip making projects easier in the workshop. It's always good to have some nearby! 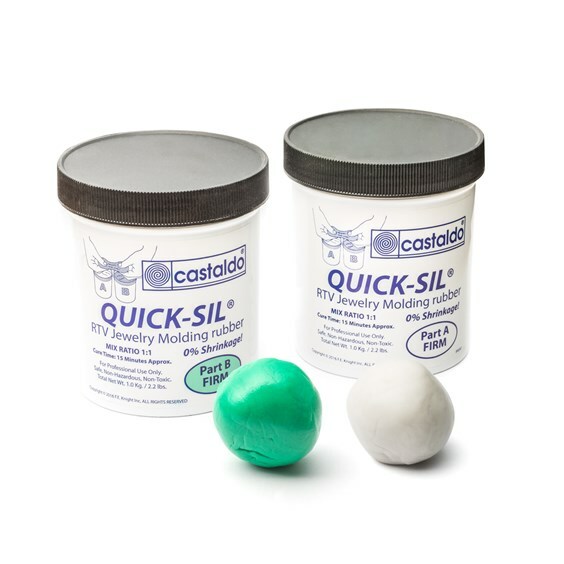 This is great for creating moulds which you can use again and again for making metal clay jewellery! The great thing about liver of sulphur is that you can experiment with so many pretty colours. 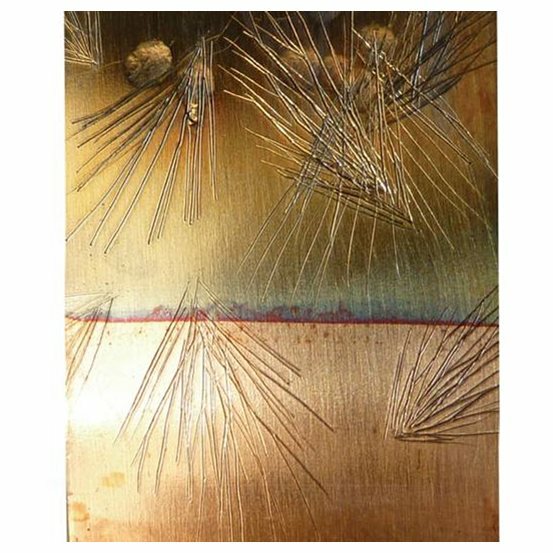 Creating an antique look or patina on metal couldn't be easier! The barrelling machine is so popular among jewellers, especially as you save lots of time compared to polishing by hand. Perfect for jewellers who have lots to do and are always busy! The kit comes with everything needed to tumble polish metal jewellery. 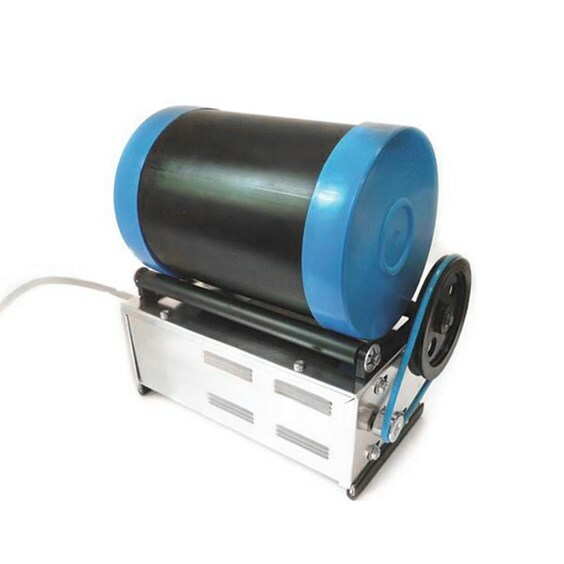 Read more about the barrelling machine on our advice page. 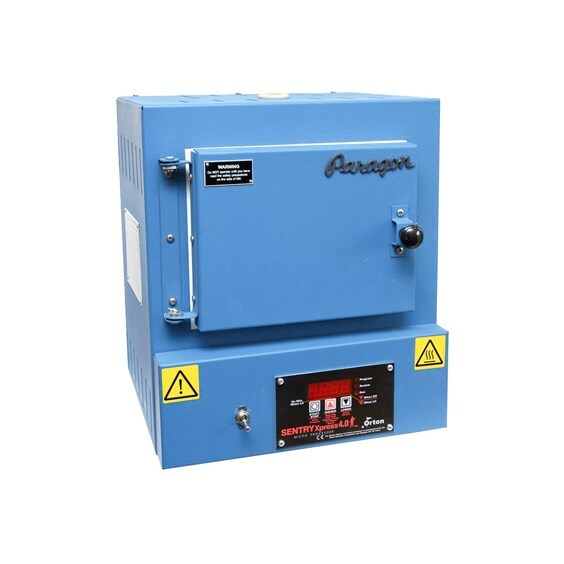 This highly recommended kiln within the jewellery making sphere. You can even upgrade the kiln, choosing a colour and door options. A gas torch is also a great alternative of a kiln, if you're on a lower budget. 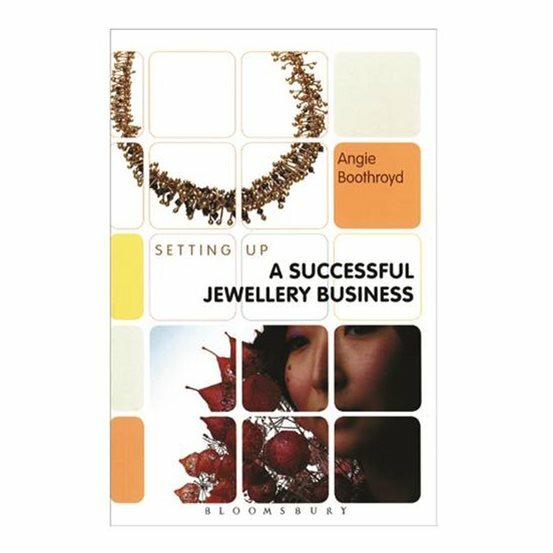 Whatever area of jewellery making, our extensive range of books are great to gain inspiration, learn new techniques or focus on a particular area to master! Is your loved one planning to take their hobby to the next level? This could be just the thing they need! A brilliant book, delving into pricing, selling and marketing jewellery. 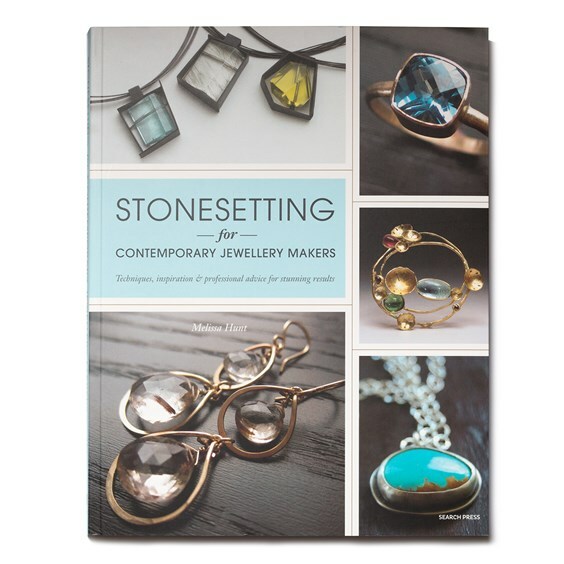 This book by Melissa Hunt is great for jewellery makers looking to make settings from scratch or working with ready-made mountings. Discover techniques and step by step guides inside, alongside lots of advice and guidance! Whether you're looking to treat a jewellery maker or a creative, a gift voucher for Christmas is a great gift for someone ready for a new project or to try something new.